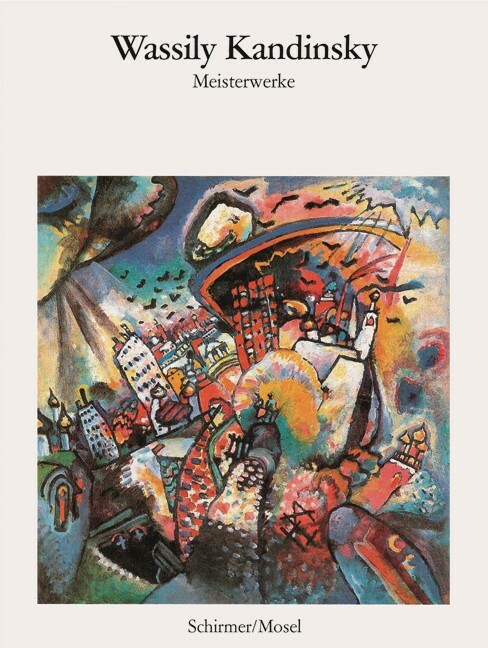 Selected masterpieces by Russian painter and art theorist Wassily Kandinsky, founding member of the Blue Rider artist group and a trailblazer of abstract art. Schirmer/Mosel. With a text by N. N. 128 pages, 40 colour plates. Size: 14.4 x 19.2 cm, softcover.